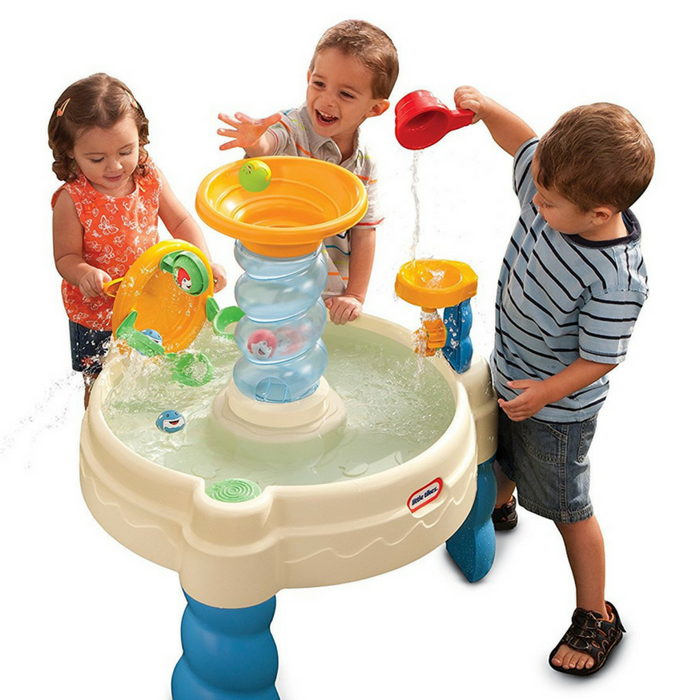 Little Tikes Spiralin’ Seas Waterpark Play Table Just $20! Down From $55! You are here: Home / Great Deals / Amazon Deals / Little Tikes Spiralin’ Seas Waterpark Play Table Just $20! Down From $55! For limited time only! Head over to Amazon to score Little Tikes Spiralin’ Seas Waterpark Play Table for just $20 down from $54.99 PLUS FREE shipping with Amazon Prime or for orders over $25!